Gastroscenti, a French-Canadian blog devoted to cooking, chefs and the haute gastronome, reviews Too Many Chiefs Only One Indian by Sat Bains. 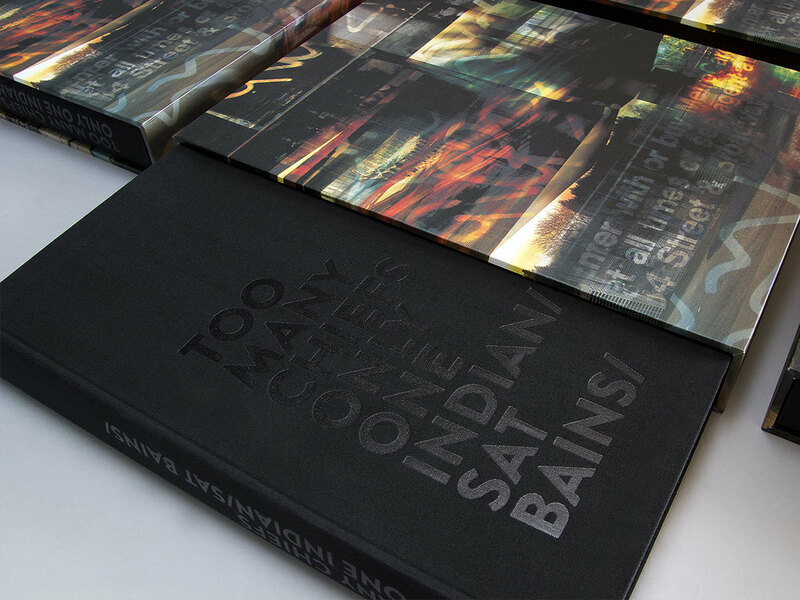 "No doubt in my mind that in terms of content and “Beaux Livres”, the book of Sat Bains is a book anthology! It can also impress my friends on the coffee table or serve as a reference in my kitchen. 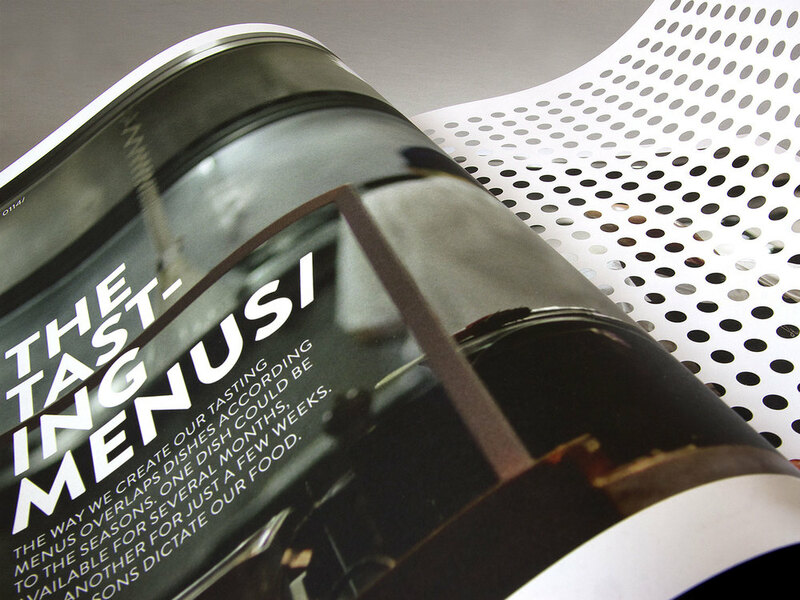 "This large format book comes to us in a beautiful box where photographs and graphic design are of high quality. In addition to its aesthetic more the beautiful (many) photos and recipes, this book makes us better understand this chef often unknown by the public in general but whose name is often mentioned and admired by young chefs from around the world. "We discover in this book his family influences “Punjab”, its inception in the kitchen, the Roux scholarship, the history of the restaurant in Nottingham, the importance of his team, his creative process, with the added “bonus” letters or short funny stories by friends and chefs like: Alex Atala, David Chang, David Kinch, Tom Kitchin, Jason Atherton, etc. "The book is full of 68 detailed recipes of Sat Bains. Recipes that are made around products, emotions and explorations of Sat Bains and his team. Each recipe is an example of precision, these are recipes that highlight the seasonality of products and the flavors. I think especially in the recipe of: Beef cheek/oysters, Deer/kofta/burnt aubergine/yoghurt, Mackerel/beetroot/horseradish or Beetroot/goats’ milk/lemon, etc. "With this book we enter the world of an artisan, a great chef and a character in the world of gastronomy! "Too Many Chiefs Only One Indian will remain a “must” in 10-20 years!"